First you don’t succeed? Dust yourself off, and try and try and try again! I remember spending most of my school holidays in front of a computer, trying to find a way, using technology, to make the lives of people in Nigeria simpler. I was only fourteen at the time. While my friends were playing outside in the scorching heat, I found myself typing codes, day in and day out. It wasn’t easy then, and it certainly is still difficult given my age and the industry I have chosen to pursue. In Nigeria, there is currently a booming music industry. Because of a lack of role models, I have always been told to give up because nobody has done what I have been trying to do, especially at my age. Now, four years later, the crowds are finally being silenced. Toluworld.com was my first venture. The purpose of the business was to make the lives of scholars easier by giving them the platform to check their school results, but the entity did not do well. I then looked elsewhere to engage with the young Nigerian market. I began to create a social network, which I could not finish because of the functionality. However, I used the lessons I learnt to create Botosoft: a mobile application that would enable scholars and students to practice for school and tertiary examinations. Through time the business evolved as I quickly learnt that most students do not have knowledge of the extent and varied uses of the their current technologies – but that all they know and use is Facebook. As a result, Botosoft transformed into a platform that introduced Nigerians to the technologies available to them. Given our acquired knowledge of the Nigerian consumer, we used Facebook to market the brand. Now, with an increasing market and following, the brand has launched its first online store, which enables consumers to purchase some of the world’s latest technologies. We first introduced consumers to technologies that are internet independent because of the bandwidth problems that the Nigerian market experiences. Our first product was the wireless key-finder, and upon its success, we incorporated products like smart-watches into our range. My first taste of success was when I heard that someone has sent his brother to Lagos to purchase the key-finder. I could have collapsed from excitement. But that was only the beginning. A couple of months later, my father received a call from Sony, expressing their interest in forming a partnership with Botosoft. I recollected all the memories of failure to get to this point and I can say without a doubt that it was all worth it. It was certainly a journey getting here. With an online store and partnership with Sony and Panasonic, I guess an achievement like this is not bad…for an eighteen year old. My story is simple: never give up! 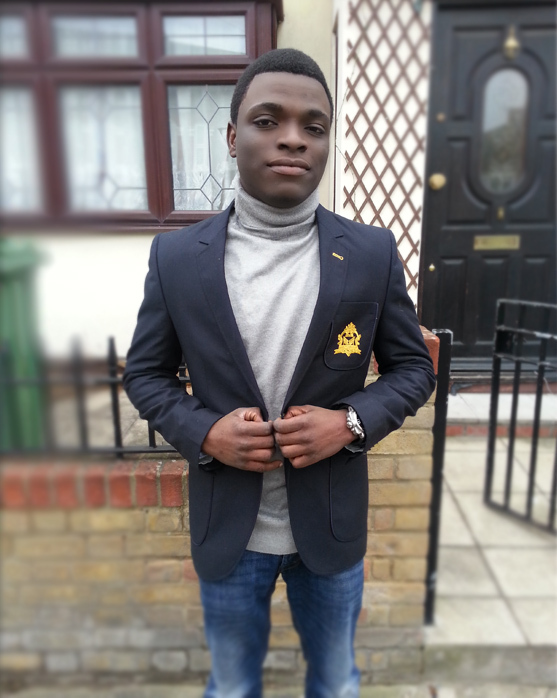 Am so impressed brother, dis is just ur starting point…success is urs !! !